Some self-promotion of my own accomplishments I guess is in order, but really more of an explanation of my lack of New York Film Festival coverage so far (I've seen six films but simply haven't had time to write about them, and I've started a piece on Carax's Holy Motors about five times now). In continuing the program they launched in Locarno, Indiewire and Film Society of Lincoln Center teamed up to host their first ever NYFF "Critics Academy" to highlight new talent in film criticism, and yours truly was chosen among the bunch. 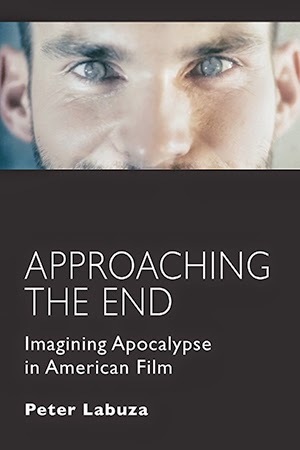 I'm looking forward to working with the wonderful Eric Kohn and Eugene Hernandez, who have a lot of great panels and discussions planned for us, as well as writing stuff for Criticwire, Film Society's website, and The Playlist. 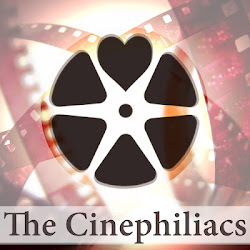 I'll also be doing episodes of The Cinephiliacs every Friday with a different guest, so look forward to those as well. And I may post a few things here regarding other various films if I have the chance.